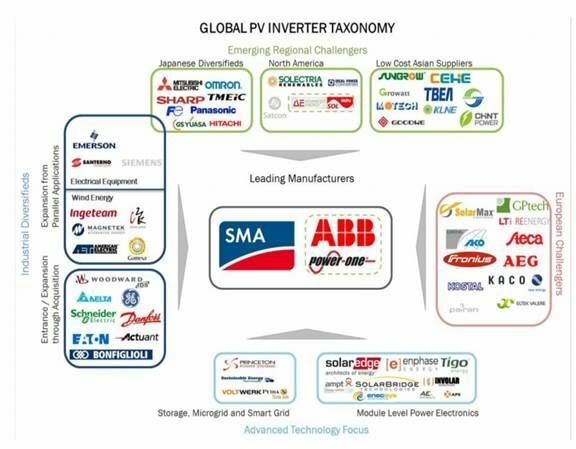 Solar industry labs will define bankability for microinverters and microconverters. 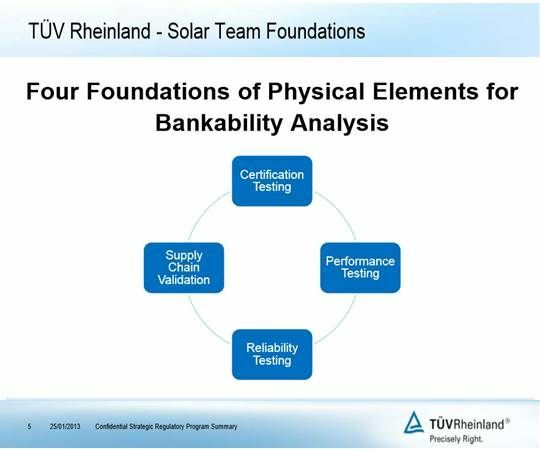 TUV Rheinland has formed a working group to define the parameters of a reliability standard for module-level power electronics for the American National Standards Institute (ANSI). It will have two elements: microinverter and microconverter typing and design qualification, plus a standard for building and integrating solar systems with microinverter or microconverter architectures. The former will define minimum requirements for quality and reliability of microinverters and microconverters and show they are capable of withstanding prolonged exposure in open air climates. The second will define minimum requirements for protection against electrical, fire, mechanical and other hazards when integrating such systems into the grid. 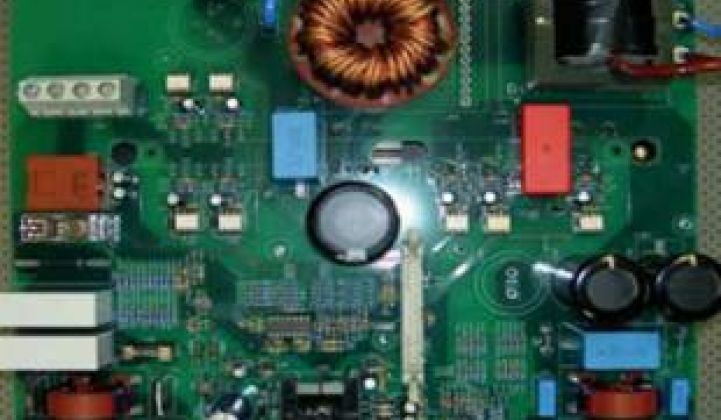 Using new module-level power electronics, the GTM Research report said, can increase system availability by 1 percent to 2 percent -- and that can translate to $0.02 per watt to $0.04 per watt savings in upfront costs. “Inverter reliability and inverter durability have been problems for the solar industry for a long time,” Tamizh-Mani said. “PV modules are more reliable than inverters. Typically, traditional inverters fail every five years to ten years or so.” Larger and better-designed products that use better quality components last to the ten-year end of the spectrum. "Microinverters can last 25 years, especially ones with a good design and quality components,” said TUV Rheinland Business Development Manager Fred Z. Zhu. “The SolarBridge microinverter’s film capacitor is that kind of quality. Microconverters with good components can also last twenty to 25 years.” But, Zhu explained, in a DC optimizer-inverter architecture like the ones from SolarEdge and Ampt's HD PV Alliance, reliability depends on the inverter. “Basic testing includes product safety, grid connection and electromagnetic compatibility. For a microinverter, it takes about a month if the product passes. For inverters in the 100-kilowatt to 500-kilowatt range, it takes about two months. For the very large 1-megawatt central inverters like the ones from Advanced Energy, SMA and Power One, it can take even longer because of the logistics. Costs also are size-dependent. Microinverter testing is about $30,000. Testing of the midsize inverters runs from $40,000 to $50,000. Cost for testing the 1-megawatt product is between $60,000 and $65,000. The working group led by TUV Rheinland for ANSI, composed of one-third manufacturers, one-third product users, and one-third general interest groups such as national labs like NREL and Sandia and testing and standards labs like Intertek and UL, has not yet set the test protocols. It will also include the majority of the stress tests used to evaluate PV module durability, as the devices are attached to the module and face the same environmental stresses.